Knowledge of a range of structures and vocabulary is essential in order to achieve success in Spanish at GCSE level. 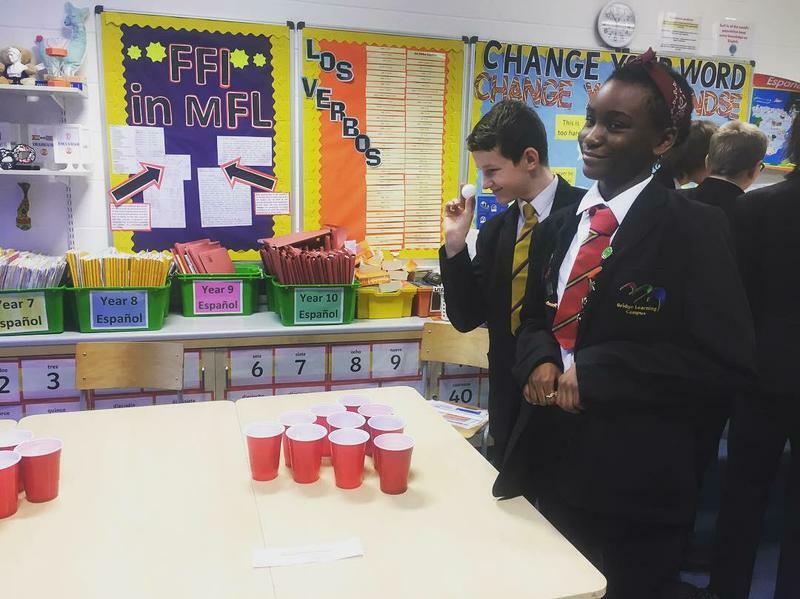 Miss Rowden’s Year 9 linguists worked very hard on developing their translation skills and vocabulary knowledge this week through retrieval practice tasks and games. 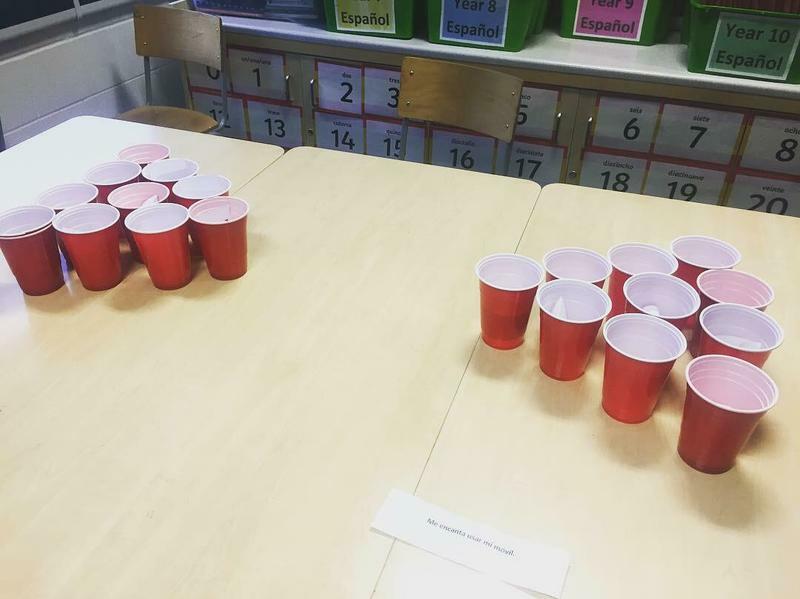 “Translation Pong” went down very well! 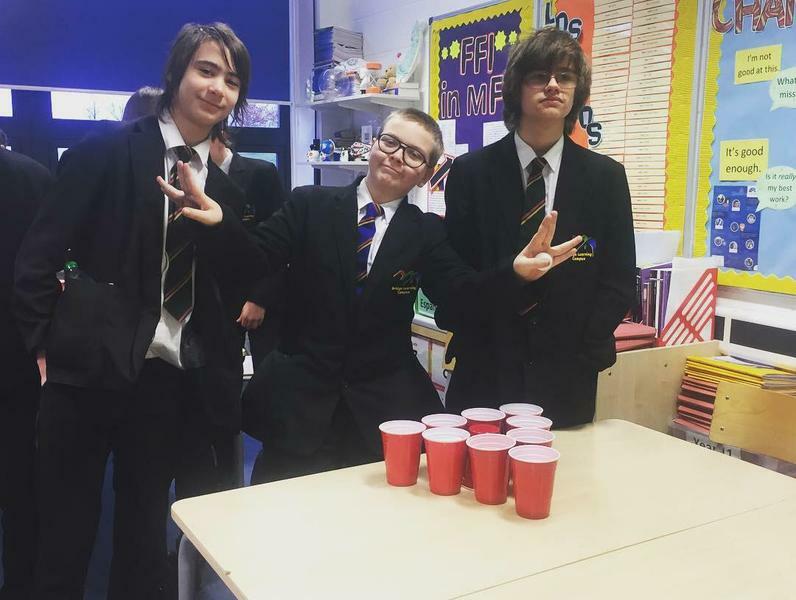 Brilliant focus and determination, Year 9! Really well done! / ¡Muy bien hecho!